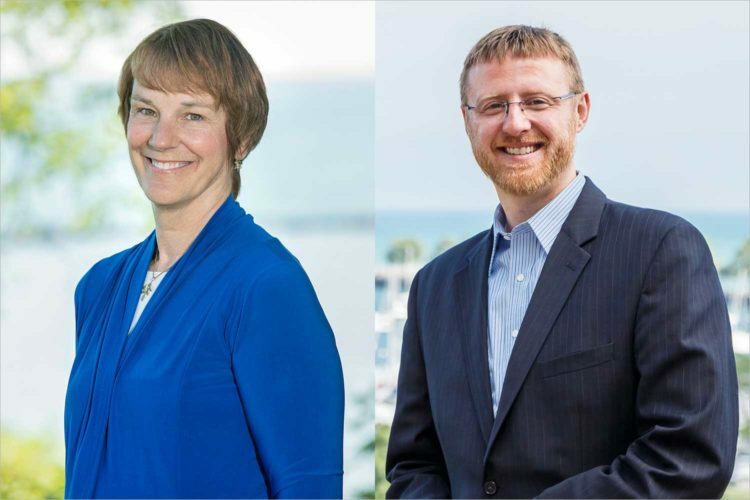 Despite their similar taste in photo backdrops, the two candidates in Tuesday’s officially nonpartisan Wisconsin Supreme Court election couldn’t be more different. Lisa Neubauer is the chief judge of the Wisconsin Court of Appeals and tends to lean left. Brian Hagedorn is himself an appeals judge, though he’s a bit more conservative than Neubauer. And by a bit, I mean a supermassive, Godzilla-sized amount. After Rebecca Dallet’s election in 2018, liberals narrowed the court’s conservative majority to 4-3. If they win the next two elections, it could completely upend the balance of power in the state’s highest court. 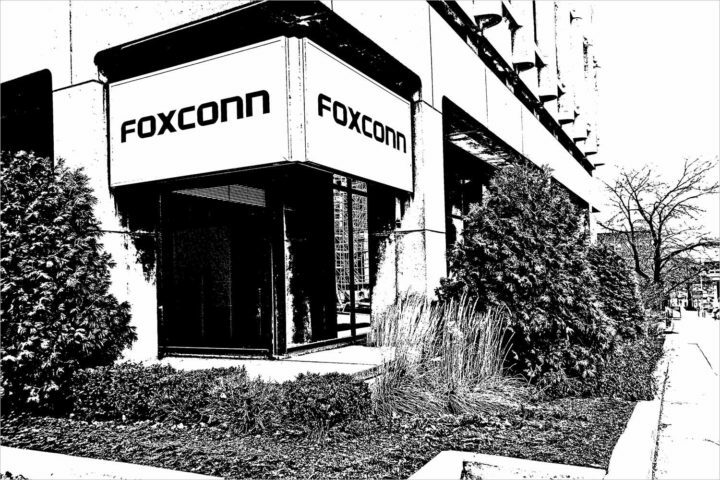 Coupled with a Democratic governor and attorney general, a liberal majority might, for example, rectify Wisconsin’s voter ID law and provide an important check on the ongoing Foxconn debacle. Here’s a brief overview of both Neubauer and Hagedorn; choose your fighter in this ideological smackdown. Throughout her legal career, Neubauer, 61, has always seemed drawn to progressive issues. After graduating law school in the ’80s, she joined the Milwaukee firm Foley and Lardner, specializing in environmental cleanup litigation. Neubauer rose to partner before an appointment to the state appeals court in 2007. She claims absolute impartiality in the courtroom, even if that probably isn’t the case. Neubauer even says people have told her they don’t want to see a liberal or conservative judge; they want a fair and impartial one. That might be true, but it doesn’t address clear partisan lines on the court. Nor does it speak to Neubauer being the liberals’ best hope to get the majority, even if she insists otherwise. When Neubauer announced her candidacy, 150 current and former state judges endorsed her, which is a testament to her judicial integrity. But even with her attempts to look totally nonpartisan, Neubauer is the race’s liberal option. And that makes sense, given her environmental speciality and the fact that her daughter, Greta, is a Democratic state representative. God help me for saying this, but Hagedorn was kind of right when he says “every single judge who puts on a robe has views about the world.” I appreciate Neubauer’s poker face, but it would nice to get an idea of her personal interpretations now and then. At the very least, it would make it easier to contrast her with her opponent, who isn’t shy about letting you know where he stands on the issues. Hagedorn, 41, is a much more complicated case. Like Neubauer, he is an appeals court vet running as a nonpartisan. But Hagedorn enjoys monster support from various national Republican groups, mainly because he isn’t as coy about his partisan politics as Neubauer is, even if his whole thing is railing against them. Hagedorn likes to do his “regular guy” bit, arguing that he is strictly business in the courtroom. But given his history of monstrous, inhumane comments, Wisconsin voters should question whether someone capable of such visceral hate is fit to sit on the bench. The election is Tuesday, April 2. Polls are open from 7 a.m. to 8 p.m. You can find your polling place here.